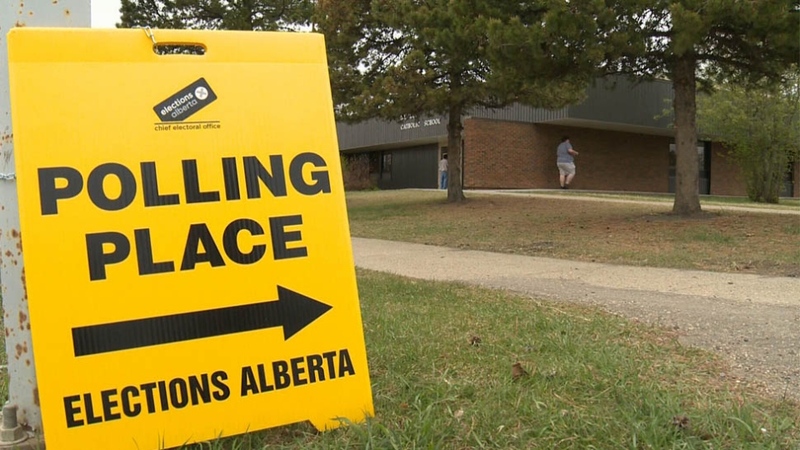 Voter turnout in the 2019 Alberta election could be the highest in decades, which might delay results in multiple ridings. Even though nearly 700,000 Albertans cast their ballot during advance voting, Elections Alberta officials are expecting a busy Tuesday. Experts predict a larger turnout than 2015, an election that ranks fifth in modern history with a 57.2 per cent voter turnout. 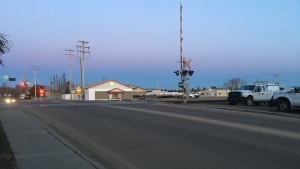 The highest turnout in recent memory came in 1982, when 66 per cent of eligible Albertans went to the polls to elect Peter Lougheed for a fourth time. Votes will be counted by hand after polls close at 8 p.m.
“I’m thinking around 9 p.m. we’re going to start seeing the results coming in, but if we have a huge turnout, it’s going to take a while,” Renwick said. The “vote anywhere” ballots will be tallied Wednesday afternoon. Those results aren’t expected until Saturday, which means tight ridings could have their official counts delayed by days. CTV News will have full election coverage from 8 p.m. to 11 p.m. on television and online.